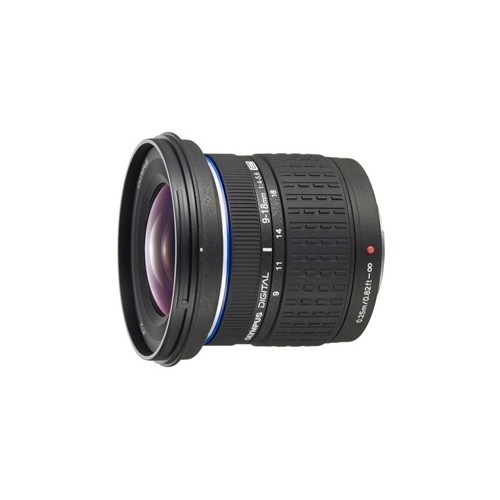 This versatile and compact Super-Wide zoom lens is a great wide angle alternative for the standard 15mm lens on the Zenmuse X5S. 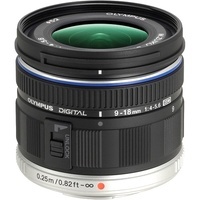 The M-Zuiko 9-18mm zoom lens is produced by Olympus as a premium Micro Four Thirds zoom lens. 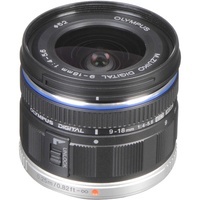 The focal length of 9-18mm is the equivalent of an 18-36mm range on a full-frame sensor. It's very effective for ultra-wide aerial footage on the X5S on the Inspire 2 but will not fit the X5 and X5R camera on an Inspire 1. 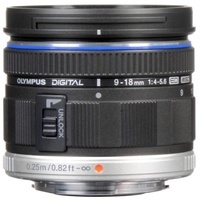 The F4 aperture at 9mm (F5.6 at 18mm) will stop down to F22, giving a good exposure range for a variety of lighting conditions. Compared to the 72 degree Field Of View of the standard DJI lens, the zoom offers a 100-62 degree FOV range for undistorted wide angle framing with no fisheye. Very useful for single shot panoramas. 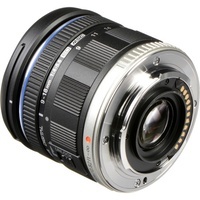 Constructed with 13 elements, it will focus from 25cm to infinity with fully electronic aperture control. The focus function is controllable via the DJI Go 4 app while the zoom is currently manual control only. Future DJI firmware updates are expected to allow the zoom to also be controlled remotely, meaning both could be operated from scroll indicators on your mobile device while the X5S is in the air or in any remote position. On the X5S camera, this metal-bodied lens will deliver sharp and crystal-clear images over the entire image area. The 9-18mm Zoom Lens weighs 275gm and will accept 52mm filters. 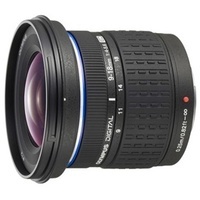 The DJI Balancing Ring & Cap should be used with this lens. To explore it fully, bring your X5S camera into Camzilla for a free test drive of this impressive lens.